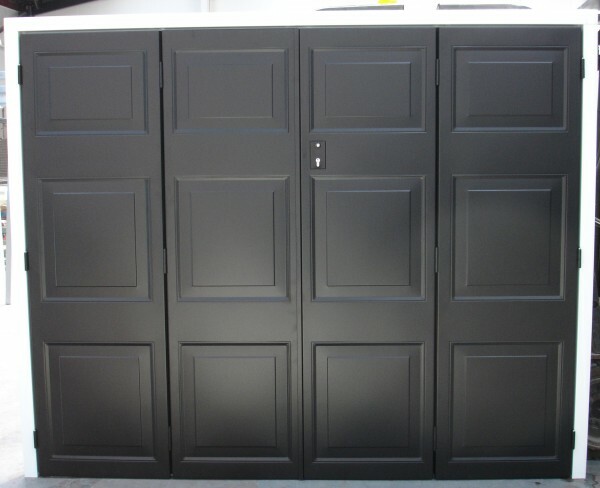 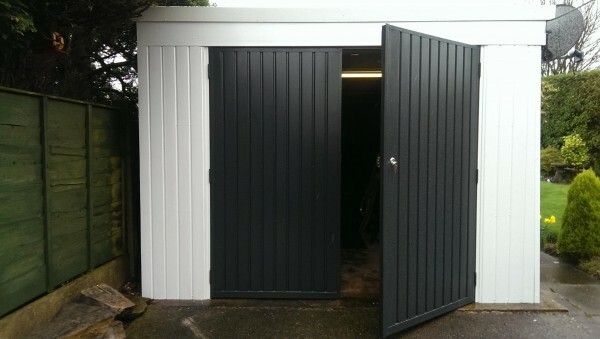 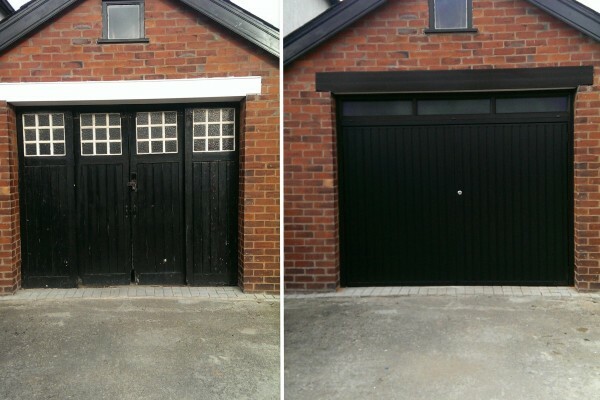 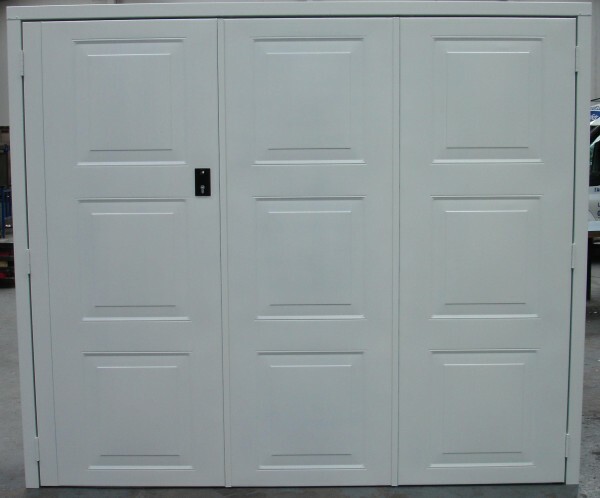 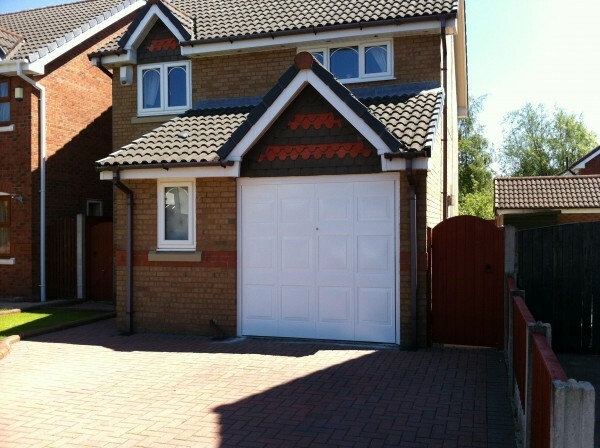 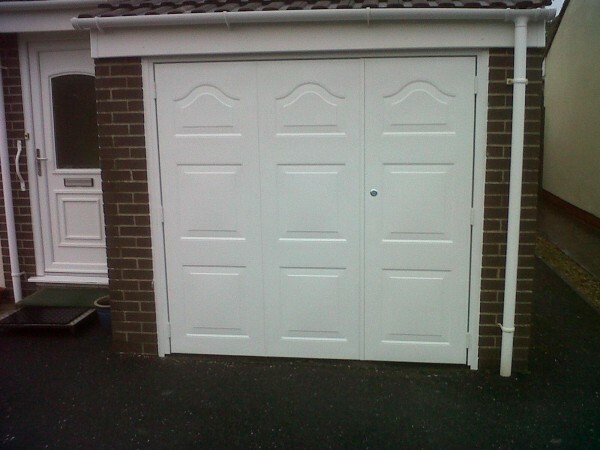 Our range of traditional side hinged garage doors offer very simple and personal access to pedestrians and vehicles and are ideal if there are obstructions inside your garage that mean Up & Over or sectional garage doors are unsuitable. 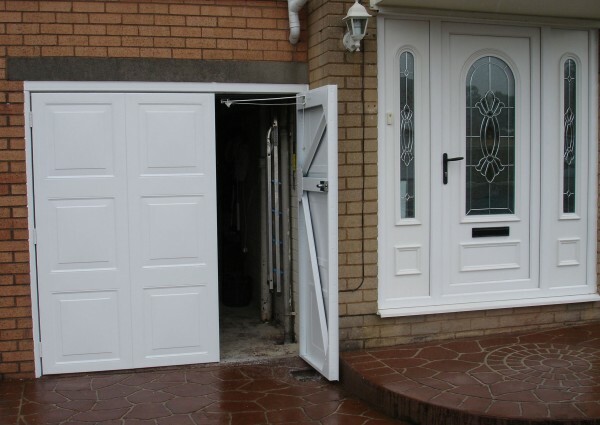 Thanks to their simple and straightforward construction and operation, they offer a range of great benefits, making them suitable for almost any application. 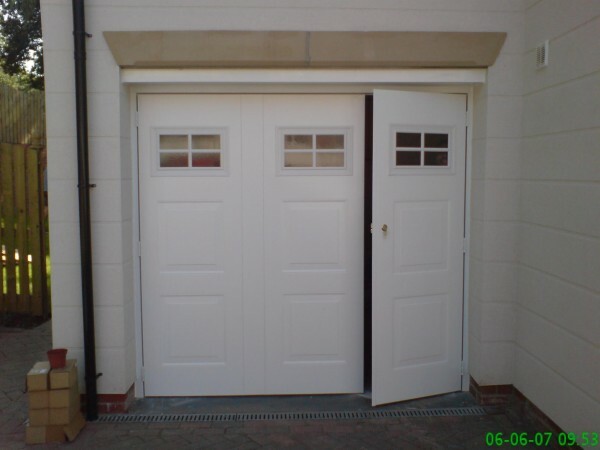 Here at Garage Doors Fitters, we have an expert team who will help you find the right side hinged garage door to suit your home and tastes, and ensure it is installed to the very highest of industry standards.